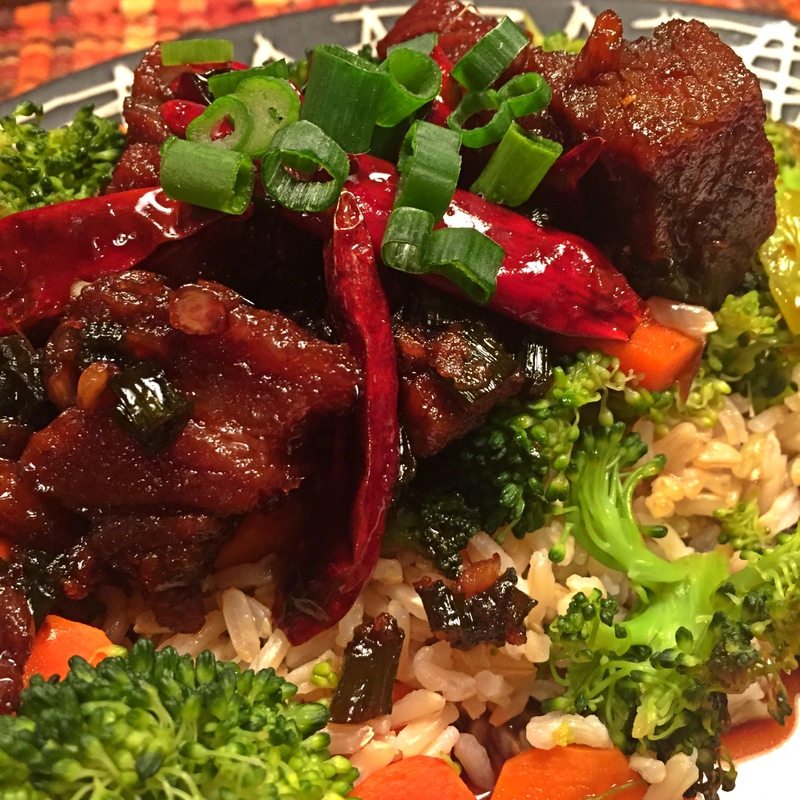 Pork belly is flavorful, decadent and perfect for a chilly night. And it doesn’t have to be smoked and cured into bacon to be amazing – fresh belly is incredible and very easy to cook. It also pairs wonderfully with winter vegetables or hearty brown rice. 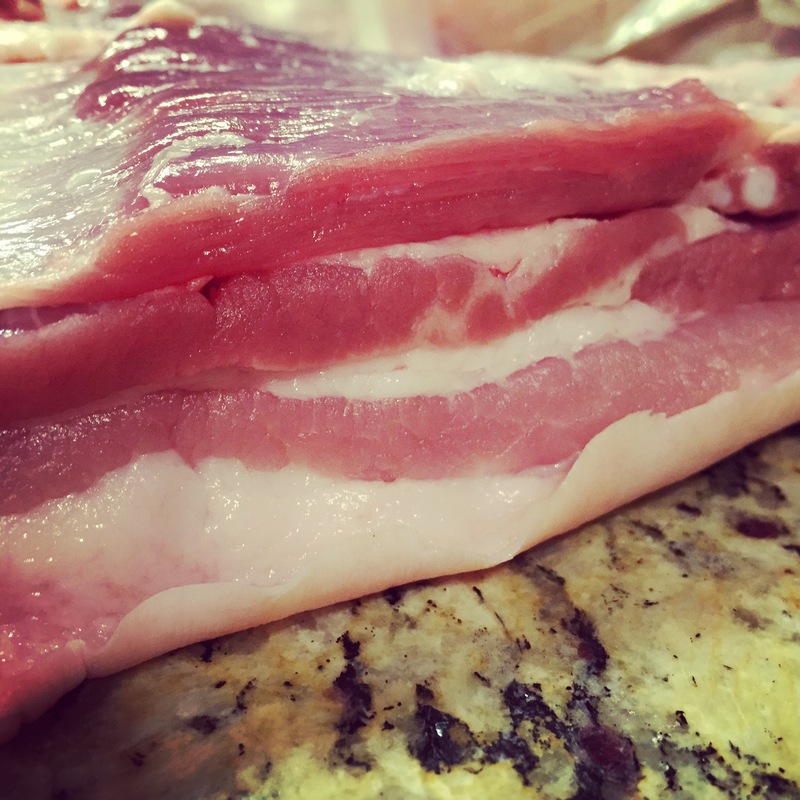 The key to cooking pork belly is “low and slow” – it has a high fat content which gives it a rich, delicious flavor, especially when using Acorn Pork! But you need to cook it on low heat to give it time to get soft and delicate. These are two of our favorite pork belly recipes – one using classic western flavors, while the other uses traditional Asian spices and style.